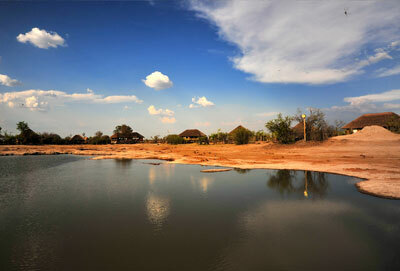 Letaka Safaris offer a mixture of guided Mobile Safaris and Lodge Safaris in Botswana. 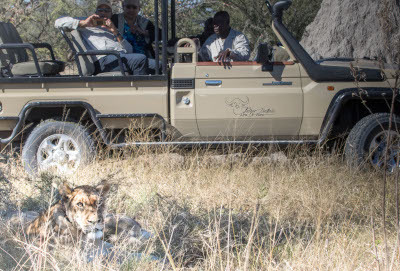 We offer you the choice of travelling as part of a set scheduled departure tour or on a completely privately and individual Safari tour. 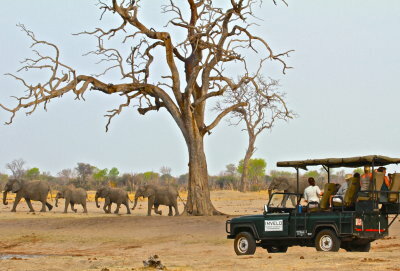 Our tours take you through the regions of the Moremi Game Reserve, the Khai area, Central Kalahari and the Chobe National Park. 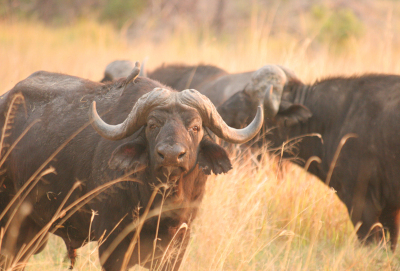 Enjoy Game viewing drives and night drives, guided walks or a mokoro excursion. 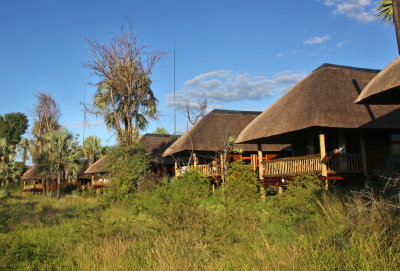 Overnight in spacious and comfortable tents on a high camping bed including bed linen. 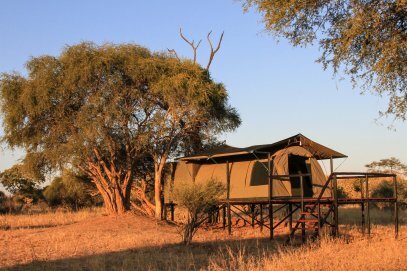 All tents offer an en-suite bathroom with a bush toilette, a small wash basin and a hot water bucket shower. 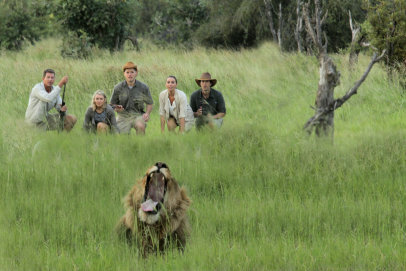 The tour will be guided by a professional guide and his back-up team which includes a safari chef and camp assistants who will set up the camp and be at your disposal. 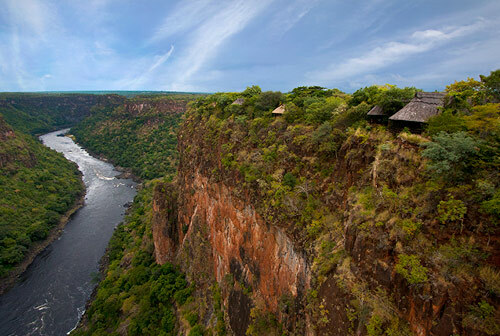 The perfect safari for the adventurous traveller who wants to enjoy subtle luxury. 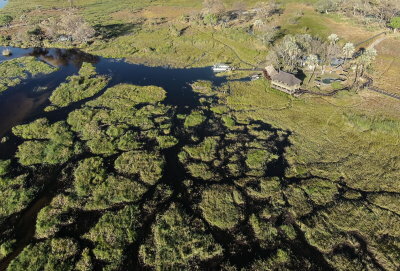 From January 2019 we have included the Okavango Air Rescue medical evacuation cover for every guest. 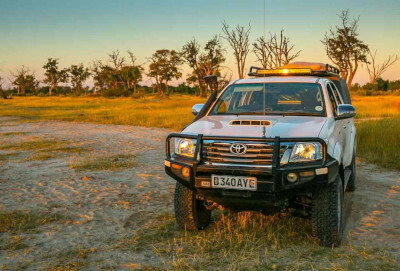 Under One Botswana Sky encompasses eight safari lodges and camps sure to provide you with the most comprehensive, yet affordable, Botswana experience imaginable. 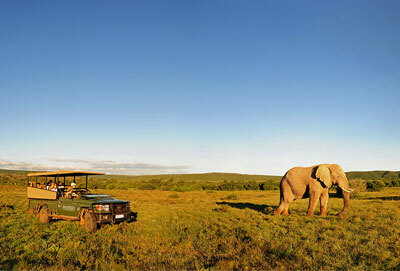 Experience wildlife such as the Big 5, like never before, in the 5 star setting of one of the Shamwari Lodges. 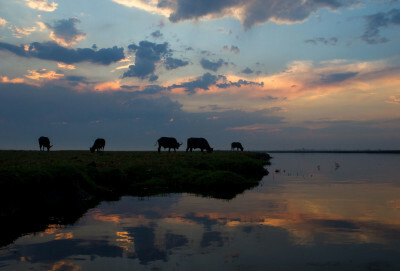 Stretching over 5 of South Africa’s 7 biomes in the Eastern Cape of South Africa, this malaria-free destination is the safari holiday you’ve been searching for. 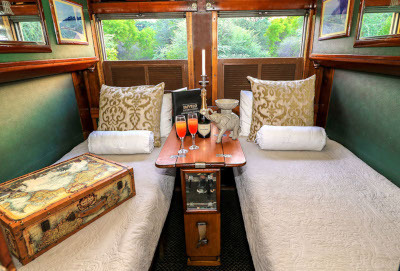 Whether you’re travelling for a holiday, conference or for an educational visit, you can bask in the wonder of nature, in luxury and style. 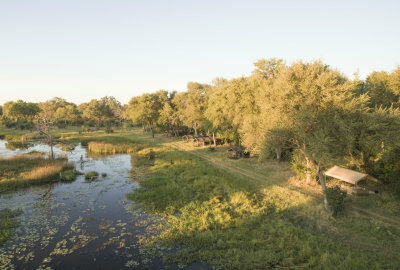 Shamwari Game Reserve offers several lodges, each individually decorated and designed to deliver their own unique experiences. 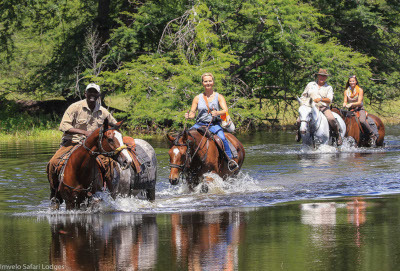 Our game lodges not only offer a utopian setting, but also the opportunity to interact with nature in its purest form. 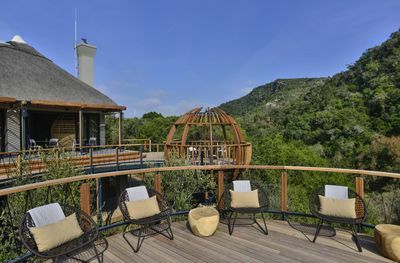 Nestled deep in one of the valleys on Shamwari and surrounded by imposing mountain cliffs. 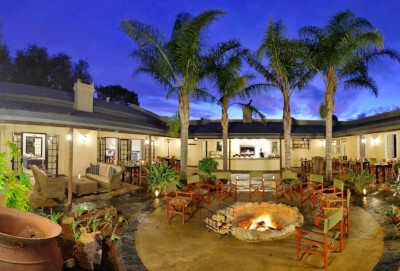 This premier lodge is suitable for the discerning guest, honeymooners and boutique conferences, looking for a tranquil experience. 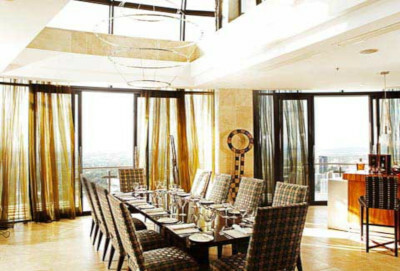 Overlooking the vast plains of Shamwari, this Edwardian Manor echoes traditional colonial-style living, with the comfort of modern amenities. 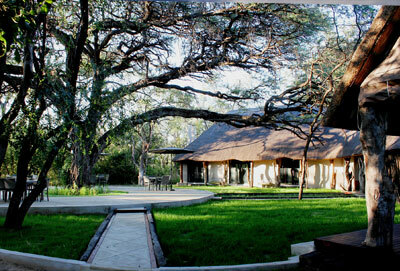 Offering 15 suites, this lodge is ideal for larger groups and can cater to guests with special needs. 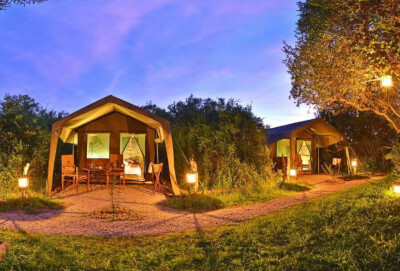 For a luxurious tented safari experience, these 12 detached units are shrouded by the foliage of the surrounding vegetation, each with their own plunge pool. 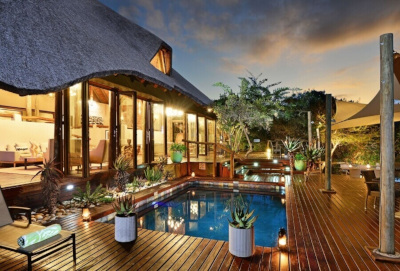 For those that are interested in an exclusive safari getaway, with the utmost privacy, this deluxe villa is available to be booked for your sole use. 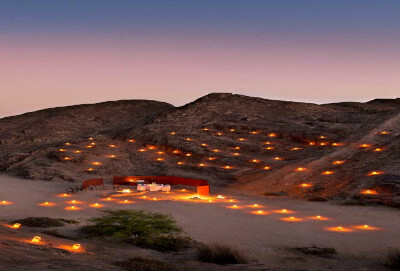 Inspired by the design of an African kraal and all 6 suites have incredible views of surrounding mountains and valleys. 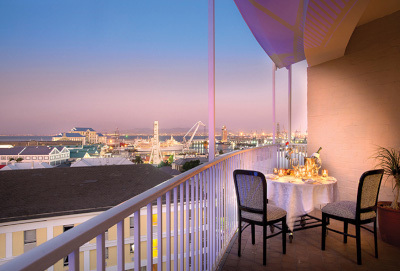 All 9 inter-leading, luxury rooms, offer families the ideal choice of accommodation. There’s a supervised playroom, jungle gym, educational animal skull garden, swimming pool and comfortable areas for parents to relax as well. 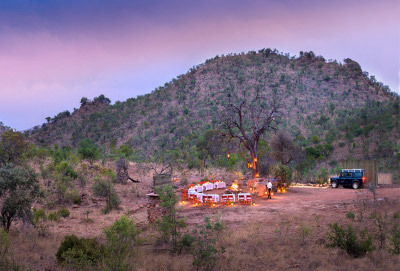 Suitable for travelling parties with older children, the deck overlooking the vast plains alongside The Bushmans’ River, makes it the ideal setting to create lifelong memories. 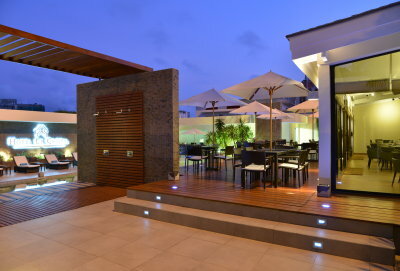 Additionally, the heated pool and personalised service ensures comfort for all. 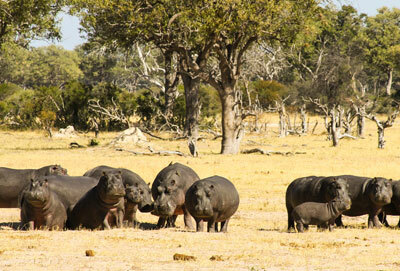 Africapass is your passport to discovering Southern Africa. We provide ‘hi-tech – hi-touch’ service to the discerning tourist in one of the worlds’ most wonderful holiday destinations. 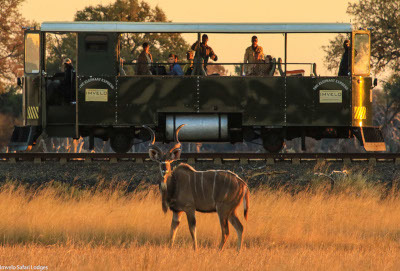 We are well connected with the best Southern African facilities and provide competitively priced, creative, tailor made itineraries without ever compromising quality. 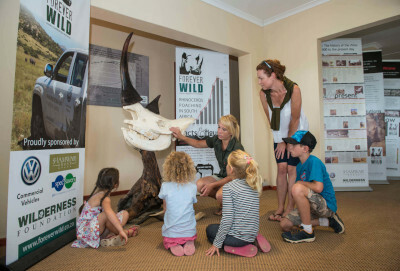 Whether it is a holiday of a lifetime, business travel, a special interest group, a chosen incentive or conference destination, Africapass is your ‘one stop shop’ to exploring the regions’ fascinating rich cultural heritage, natural beauty and abundant wildlife. 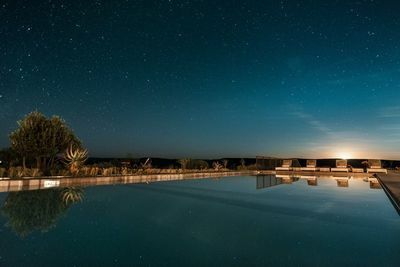 Legacy prides itself in offering guests a collection of Africa’s most unique and unforgettable four and five star hotels, resorts and bush lodges. 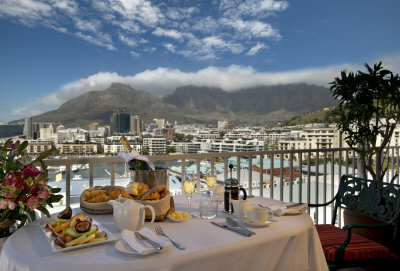 A Legacy Hotel is not about its bricks and mortar, the spacious hotel rooms or fine restaurants. Visiting our world is about discovering something new, something amazing, a place where you will experience special moments to cherish for a lifetime. 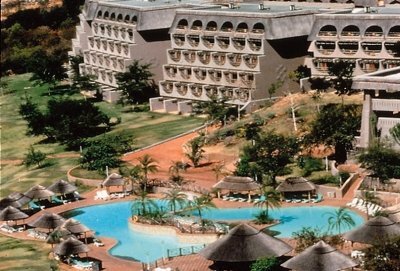 Our four and five star hotels, resorts and lodges have all been carefully designed and built to complement the special features of each destination. 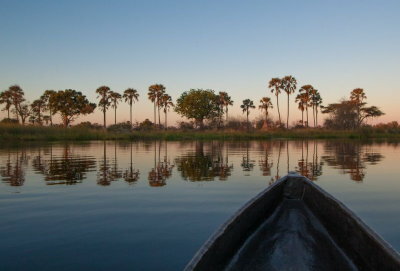 While each Legacy property is entirely unique, they all share a charm, elegance and commitment to service excellence to which the discerning traveller has become accustomed. 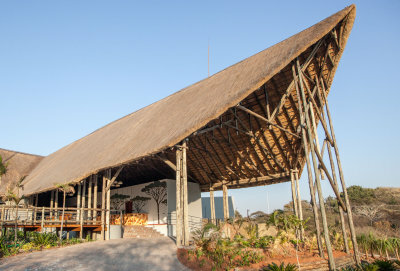 Each of the Imvelo safari lodges and camps has been meticulously designed to offer all the home comforts, a splash of luxury and an exciting dash of unique. 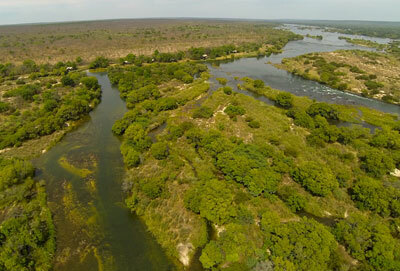 On top of this, the locations have been carefully selected for two vital reasons; the local communities dedication to Imvelos conservation partnership and their proximity to some of nature’s most impressive wonders, from the famous Victoria Falls, to the mighty Zambezi River and Hwange National Park, famed for its thousands of elephants. At Imvelo, they aren’t just about luxury lodges and there’s more to them than spectacular photographic safaris. 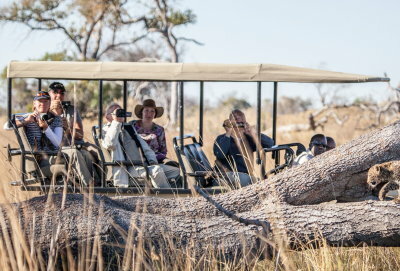 Their guests can expect to be pampered in exciting lodges by friendly staff with experienced guides who will show them a unique safari experience that gets them involved and actually does make a difference to wildlife and local people’s lives – connecting people and nature. 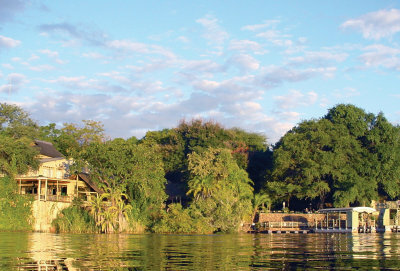 JorAfrica was founded in 2011 by Joris and Rachel. 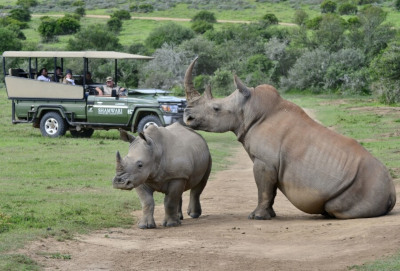 Their personal experiences with the spectacular countries of Africa and their professional experience in the travel industry provided the perfect background to establish their safari company. Rachel and Joris are both passionate about Africa and want nothing more than to share their experiences, knowledge and expertise with you. They are passionate wildlife photographers who strive to capture the essence of African nature and its magnificent landscapes. 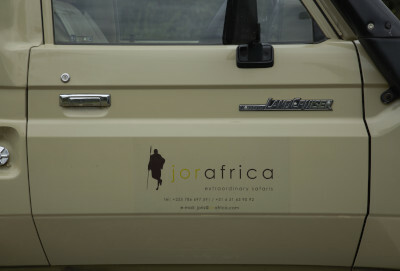 JorAfrica, derived from a fusion of their names and a deep passion for African wildlife and its conservation, is a safari company with a deep consciousness for sustainable travel.